Are you snuggled up and comfy? Good, because it’s time to have some fun! We’ve published a ton of articles over the years which you’ll find scattered all over the place. The excellent news is, we’ve compiled this epic list of all our funny and random articles! You’ll find a huge mixture of things here, but they will all be funny or lazy related. 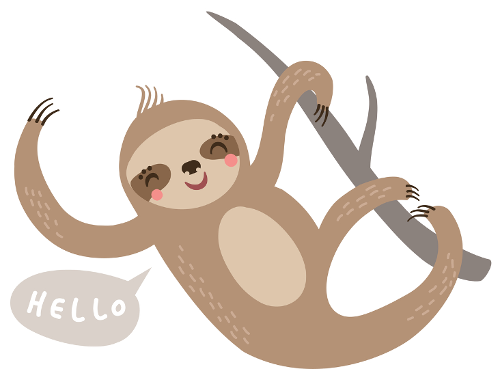 They’re perfect articles if you’re having a lazy sloth day! 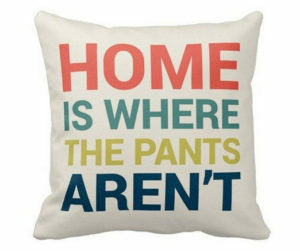 First on our list, we have these hilarious pillows which are perfect for your bed or couch. There are a huge range of fabulous designs to choose from, you’ll have to find your favorite. Personally, we like this one the best. Nobody likes pants. For more sophisticated readers, you’ll enjoy number 4 the best! Next up we have these fabulous baby clothes which will make any parent laugh. There are baby boy and baby girl clothes in this list and they’ll all bring a smile to your face. 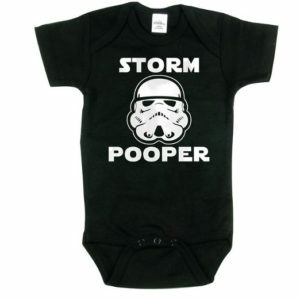 We chose Storm Pooper as our favorite because it’s nothing but true! How is your funny mask collection coming along? Do you have one for every day of the week yet? 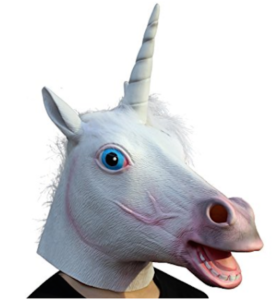 These scary… I mean funny masks will brighten up anyone’s day and they’ll liven up any party you go to. 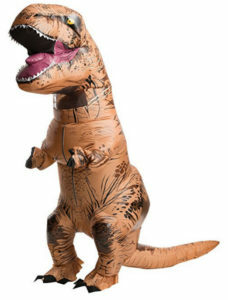 For the best reaction, it’s best to turn up to a formal party with one of these bad boys on. People will be secretly admiring, trust us. You know what goes perfectly with a funny mask? A funny dress up wig. Let’s be real, wearing a funny mask all night is exhausting. You can’t breathe and you start to get sick of it after ten minutes. Swap it our for a comfier fancy dress up wig! Although when you get sick of your itchy wig after twenty minutes, we’re out of ideas. You might have to just rock your plain boring face! 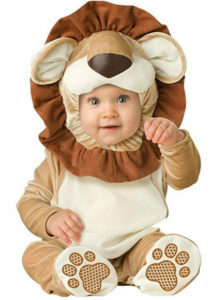 These adorable baby girl costumes are impossible to resist. Just imagine how cute your little princess will look when you dress her up in an actual princess dress. That’s assuming she doesn’t already have 15 in the wardrobe already! From animals, to monsters, to adorable unicorns outfits, we’ve got you covered. Which one will be your favorite? Don’t worry! We didn’t miss baby boys off! Although this list isn’t packed to the brim with princess outfits, it has all the super heroes and monsters you could wish for. Dressing up your little gentleman is like the biggest reason for having a baby, right? Treat yourself! The funny pictures will be worth it twenty years from now. With such a fine collection of clothes and costumes, it’s only fair that your pet has a wardrobe of outfits as well. The majority of these costumes are for cats and dogs, for the goldfish owners out there, we’re afraid you’re out of luck! Tell me number 8 doesn’t make you laugh and melt at the same time. We’re going full circle now. We’ve got your costumes and clothes sorted. 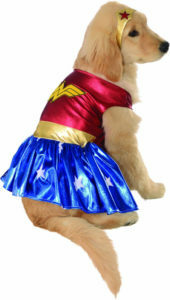 We’ve even got your pets costumes and clothes sorted. Now it’s time to get you an animal costume so you can be at one with nature. We’re aware that dinosaurs are extinct, but the other animals on this list are not! 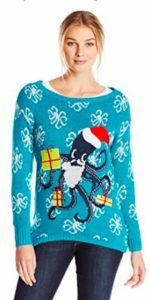 It isn’t Christmas unless you’re wearing an over-the-top Christmas sweater. Don’t be a humbug this Christmas season, get into the spirit and give up style for a day. You’ll be surprised at how comfy these sweaters are as well. So what if you look a a bit funny! The first sweater on the list we have to recommend the most. You’ll see why! It’s time to move away from silly pillows and outfits, now we’re onto relaxation and laziness. Is there anything better than having a free afternoon and diving into a good book? The worst part is sitting or lying in an uncomfortable position for hours because you’re so engrossed in the story. 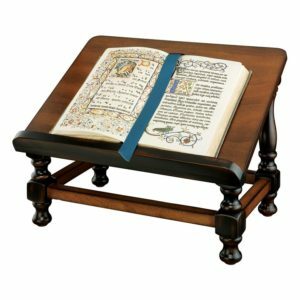 Well with your very own reading stand you can read your favorite stories in maximum comfort. Avoid those aches and pains! Stay updated with all our latest content and receive a free swimming ebook by joining our monthly newsletter! Copyright © 2019 All Things Sloth. Powered by WordPress. Theme: Accelerate by ThemeGrill.